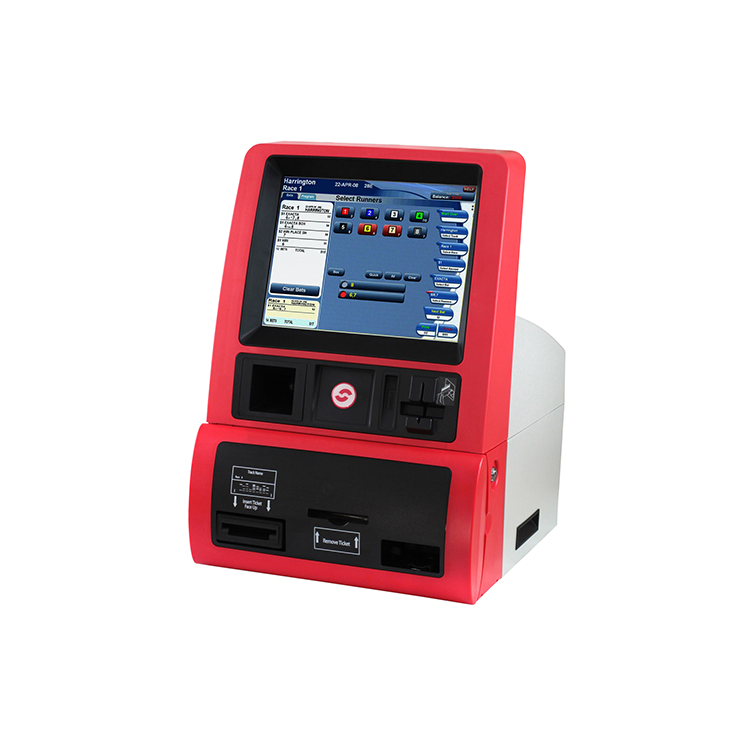 The NEW BetJet® SL 2.5 with ClearBet® user interface is the latest addition to the BetJet® Series. It provides the same simple-to-use services that will allow you to increase self-service wagering, along with some new features that enhance consumer satisfaction, and make it easier to maintain. 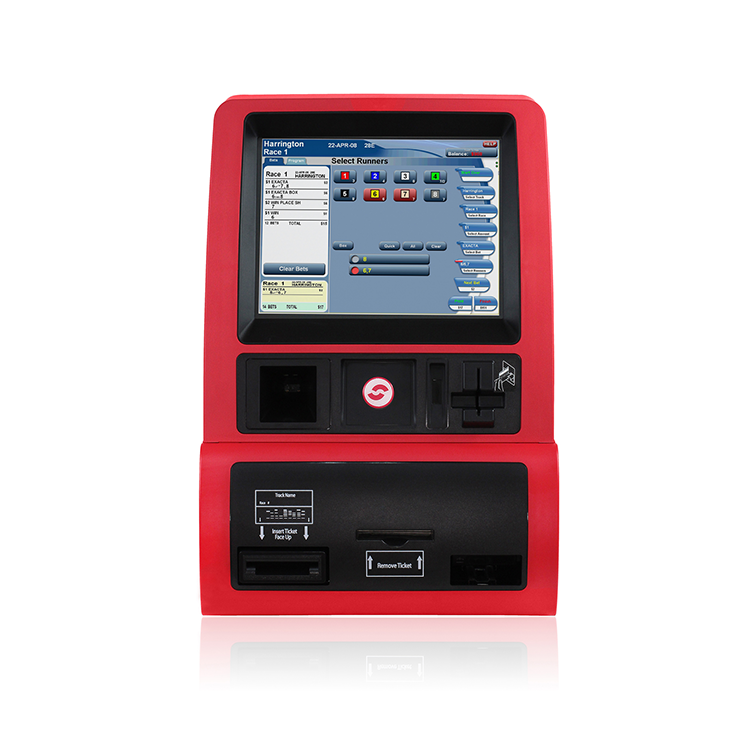 Along with cash, account, and voucher reading, the BetJet® SL 2.5 has an integrated 2D barcode reader to support the Digital Link™ mobile suite. The BetJet® SL 2.5 slide out drawer system allows easy access for simple servicing and supplies replenishment. If you’re interested in BetJet® SL 2.5 for your business, contact a sales representative.